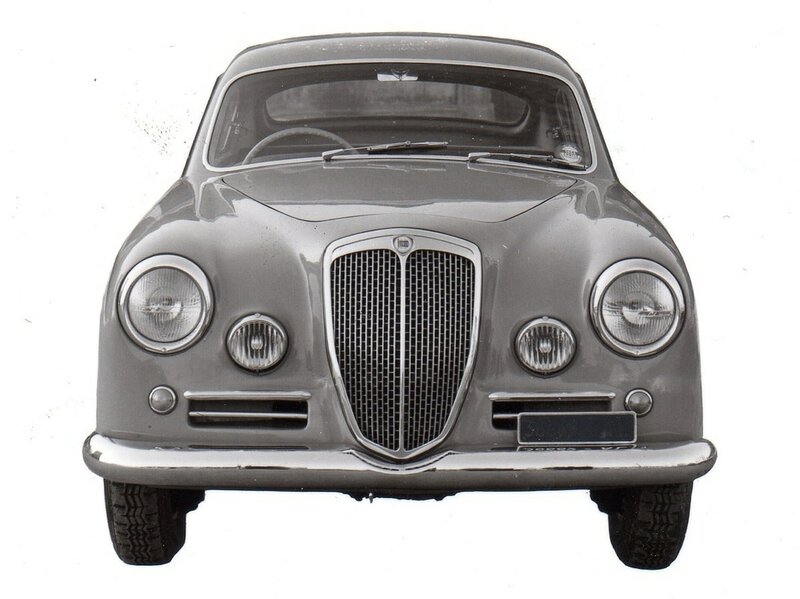 Lancia’s new car was a state-of-the-art collection of the best ideas of postwar automotive engineering. 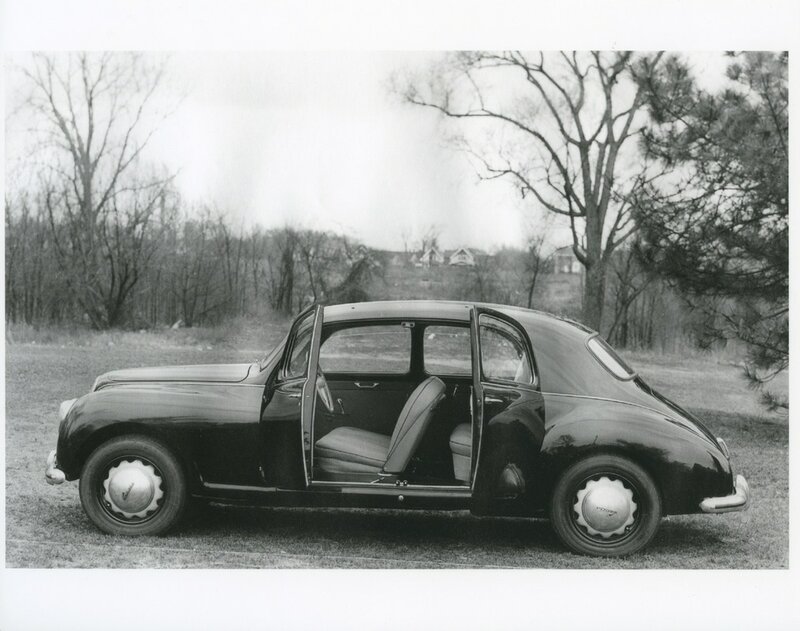 The Aurelia had a novel V6 motor (world’s first production example), independent suspension on all wheels, a rear-mounted transaxle, and an advanced unit body chassis. 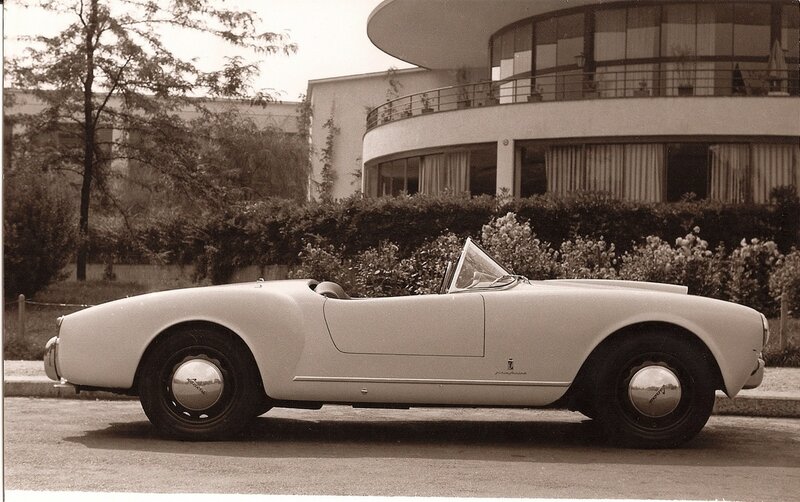 All of the Aurelia’s newly designed components — its motor, unitary body, independent suspension — were engineered together, making the Aurelia, at its introduction, quite possibly the most technically advanced automotive product in the world. It was a car quickly beloved and one that was recognized as one to take racing in the day and to the opera at night. The Aurelia catapulted Lancia back to the front of the international stage; a new product full of innovative and unique ideas, it attracted a great deal of attention, as had the Lambda and Aprilia decades before. Due to their early commitment to engine research (beginning in 1943), independent suspension design, and work with unit bodies that began in the early 1920s, Lancia had a real advantage on the competition. 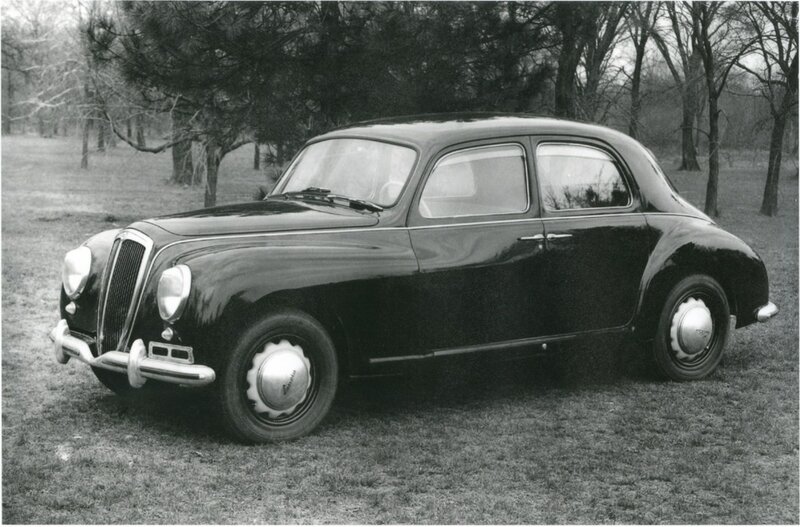 Seen together, Lancia's progress in its engine, suspension and chassis made the Aurelia a very modern car. Combined with meticulous detailing, the Aurelia soon became the darling of aficionados in Europe. While it transitioned from the early lightweight saloons and nimble coupes to become a well-refined touring machine, it always kept its mechanical edge and elegant styling.